Not only is honey amazingly delicious, but did you know it also has a wide variety of beauty benefits? This healthy sweetener is a natural humectant, meaning it draws moisture from the air into the skin, and ensures it's retained for a smoother, healthier look! 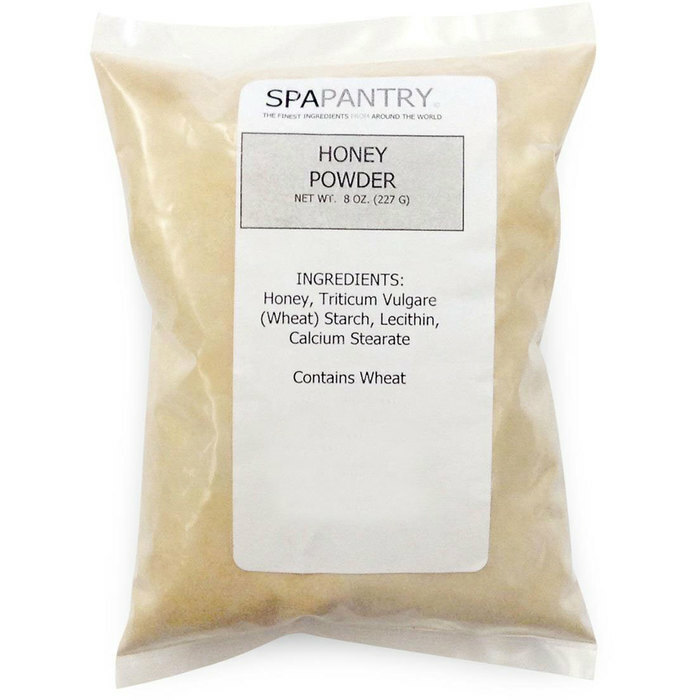 We just got in a supply of Honey Powder that is perfect for incorporating into your spa services! You can use it as an equal replacement for liquid honey in treatment recipes. Simply use 3/4 parts honey powder, and 1/4 part water, and you're good to go! This can be perfect to use as a highly moisturizing mask. 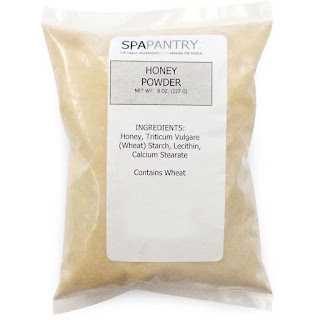 Stock up on your honey powder supply, and incorporate this sweetener into your spa services for a treat your clients will love! I recently came across an interesting article on the latest Beauty Trends of 2015. One trend on the list in particular that I was surprised to see make the cut is charcoal! I'm sure you don't automatically associate charcoal with beauty, but this carbon residue actually has a plethora of beautifying benefits for the skin. Here's why! Often made from bamboo, charcoal helps to absorbs toxins and other impurities from the skin, which in turn helps to keep it clean and free from harmful substances. While soap tends to leave a residue, charcoal has natural ingredients which can be beneficial to the skin's barrier. Charcoal works like a magnet on the skin, attracting toxins and dirt which leaves the skin clean and glowing! If you're in need of a new service to add to your clients, why not get on this latest beauty trend? 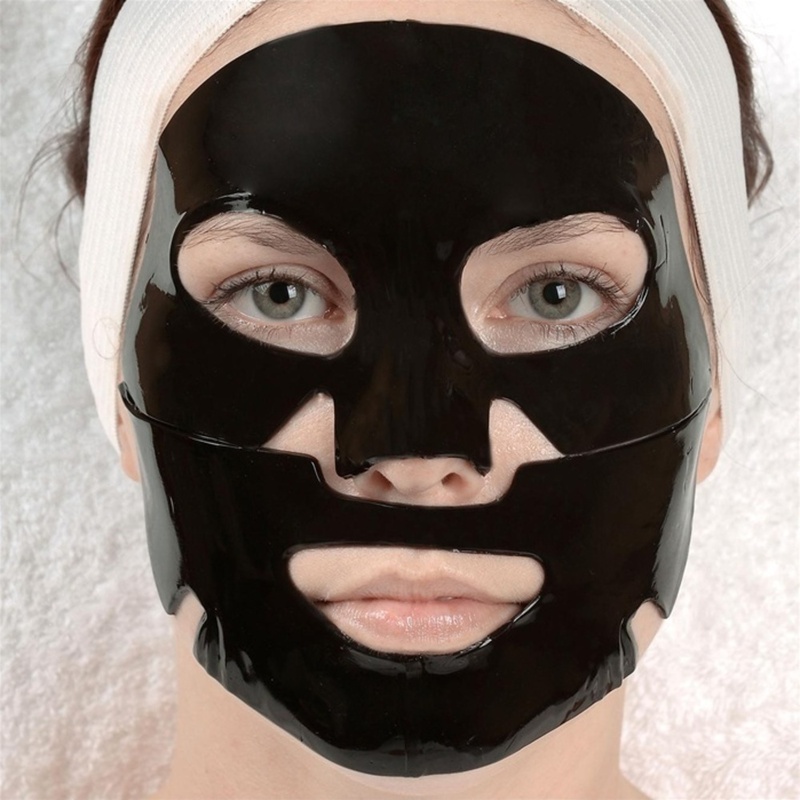 We have an amazing Charcoal Collagen Mask that also contains marine collagen, which increases hydration and preserves healthy skin. It's a win-win situation for both you and your clients - trendy, purifying, and youth-defying - a great facial service for your spa! Argan Oil has been gaining popularity in the last few years for it's beautifying and healing properties! It's called liquid gold, and for good reason - it offers a variety of beauty benefits and on top of smelling and feeling wonderful, your clients will most likely become addicted to it. Due to the antioxidants within this oil, and its unique ability to moisturize without being too oily, Moroccan oil will definitely give you that healthy glow your clients are always looking for. Just a few drops is all it takes to make your customers' skin look radiant and glowing. 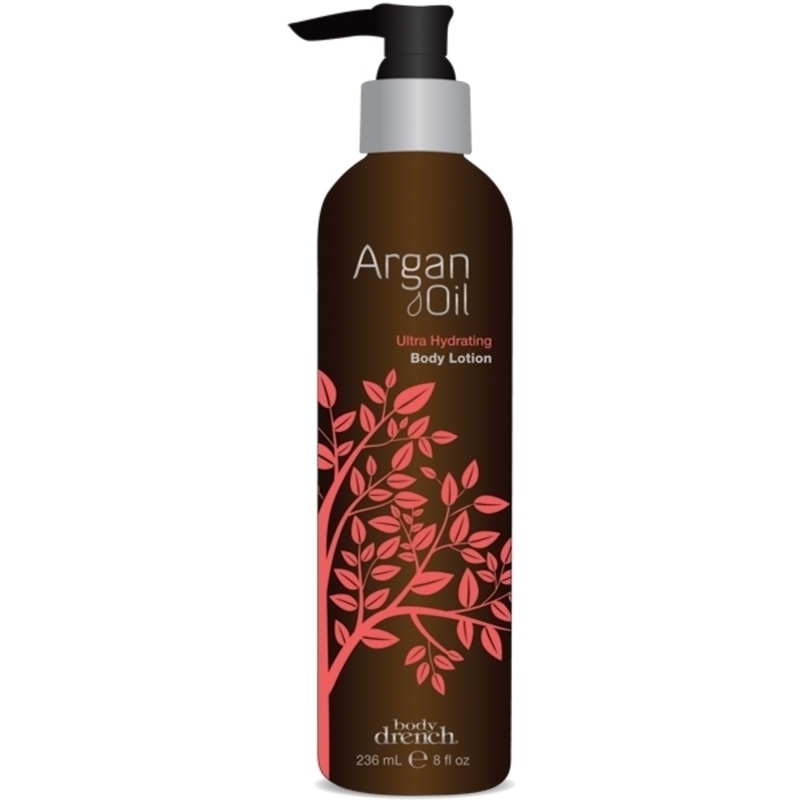 Our Argan Oil Ultra Hydrating Body Lotion by Body Drench will leave your customer's skin feeling smooth and hydrated all day! Because of its high fatty acid and vitamin E content, Moroccan oil is sure to give aging skin a healthy boost. The natural properties within it alone can help maintain the skin's elasticity. Has the winter put a damper on your customer's hair and left it dull and lifeless? Or perhaps your boutique is located in a warmer climate year round, and the sun is damaging to your clients' tresses. Either way, this oil is not just for moisturizing skin, but it can also be put in the hair as well! Just a few drops is all you need to revive your customers who have dry and damaged hair. Since it's all natural, it also works great for your color-treated clients! 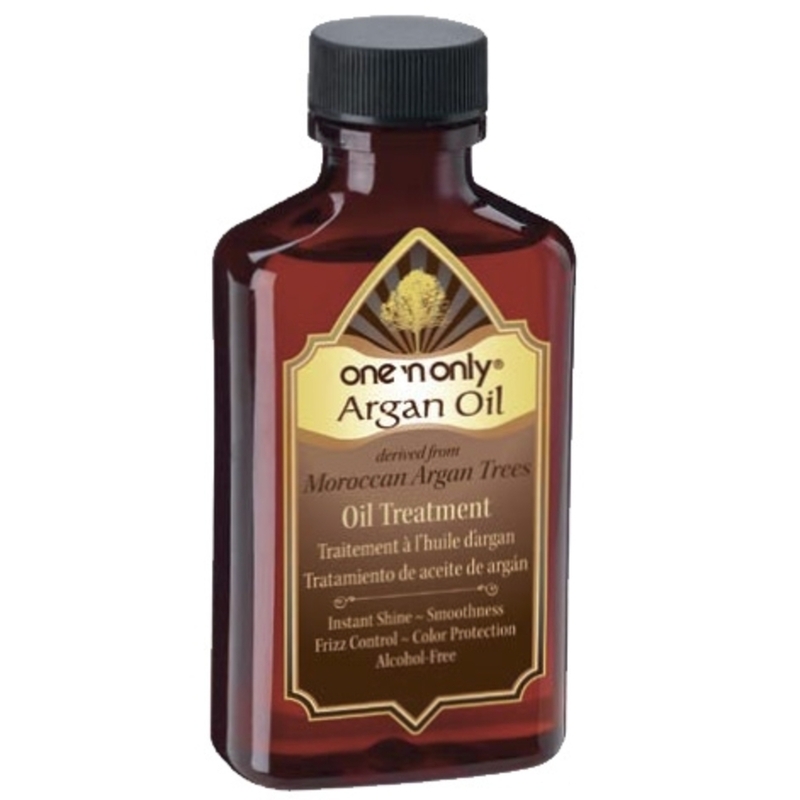 This Argan Oil Leave-In Treatment is perfect for replenishing dry and damaged hair. Aside from your customer's skin and nails, this oil can also harden up and moisturize and dry, brittle nails. It is perfect to have in a spa setting, and you might want to reconsider having some in the manicure/pedicure area as well! Try massaging a few drops of oil into your customer's nails cuticle for moisturizing and to facilitate cuticle removal as well! If your customer is suffering from sensitive skin after a wax treatment, you might want to consider retailing this product to them shortly after. This oil can be soothing and healing for those who suffer from ingrown hairs, razor burn, or even eczema and acne! Due to it's ant-inflammatory properties thanks to its nutrient-dense composition, Moroccan oil is a safe and natural alternative to those harsher chemically derived products on the market. 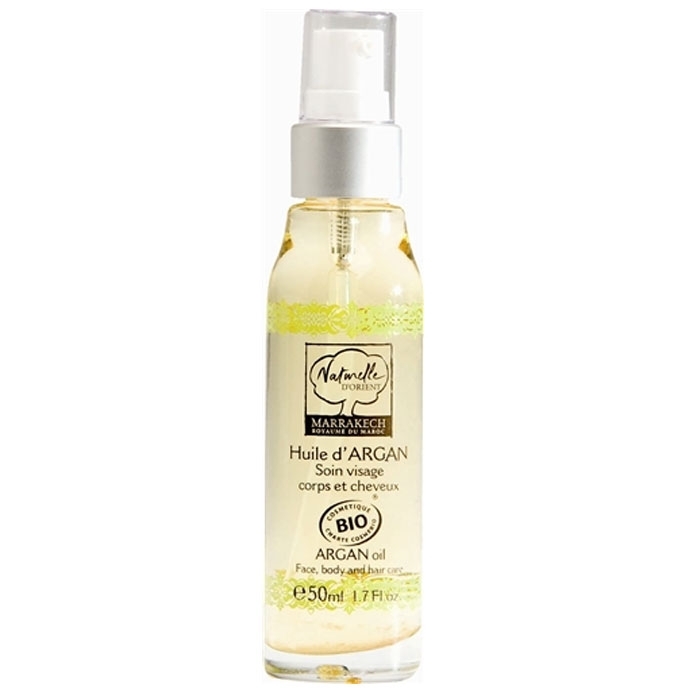 Keep a bottle of this Certified Organic Pure Argan Oil in your spa near your manicure area for quick use, or retail these bottles to your customers! Treat Your Skin With Sea Salts!! Are you offering sea salts to your clients?!! If not, take a look at all these amazing benefits they offer which will have you wondering why you waited so long!! Bath sea salts are very high natural mineral contents, including magnesium, potassium, calcium, bromine, sodium, and chloride. These nutrients all consist of health benefits that will help promote healthy-looking, youthful skin. After regular use your clients will notice their skin softer and firmer. 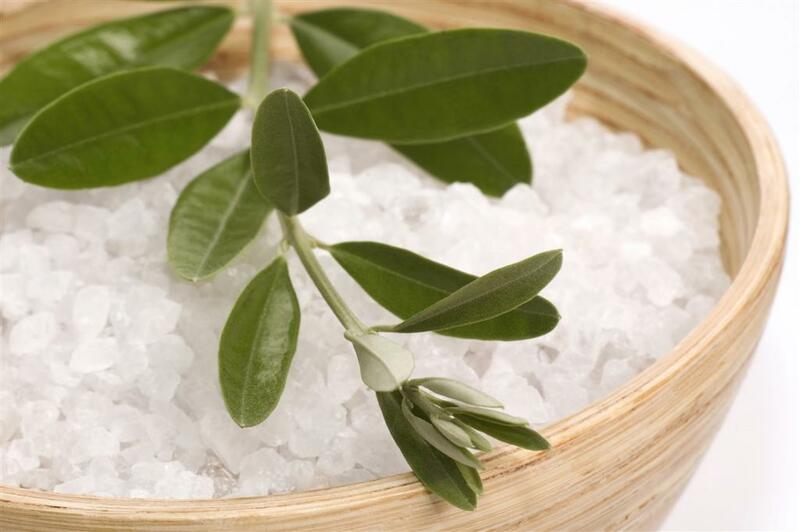 The magnesium found in sea salt can help eliminate fluid retention, slow down aging and calm the nervous system. The grainy texture of sea salts assist in removing dull dead skin cells to reveal a fresher, newer layer of skin. One of the main components of sea salts is calcium, which helps to prevent water retention and clogged pores, as well as strengthens bones and nails. The potassium in sea salts helps to energize the skin and balance skin moisture, while sodium assists in lymphatic fluid balance. Sea salts are alkaline-based and help to de-acidify the body and help raise pH levels. This can also assist in balancing blood sugar levels and reduce the aging rate. The bromide found in sea salts can help relax muscles and ease muscle stiffness. Saltwater is a common treatment for muscle aches and pains, because it naturally penetrates the pores, enters into the bloodstream and tissues, and removes lactic acid accumulations, one of the roots of post-exercise pain. CUCCIO NATURALE Tuscan Citrus & Herb Sea Salts for Hand and Body 19.5 oz. / 19.5 oz. SPA PANTRY Dead Sea Salt Crystals / 4.5 Kg. CREATIVE SPA SpaPedicure Sea Salt Glow / 76 oz.